Be-Liebig: Be-Liebig - now in english! Be-Liebig - now in english! I started this blog as a way to show my work to interested audiance. I hoped, that during the first time some friends of mine would visit once in a while and even try out one of the papercrafts. So I postet in my mother tongue, german. But as I noticed more and more audiance from all over the world visiting my blog, I start to think it would be a better idea to write in english. 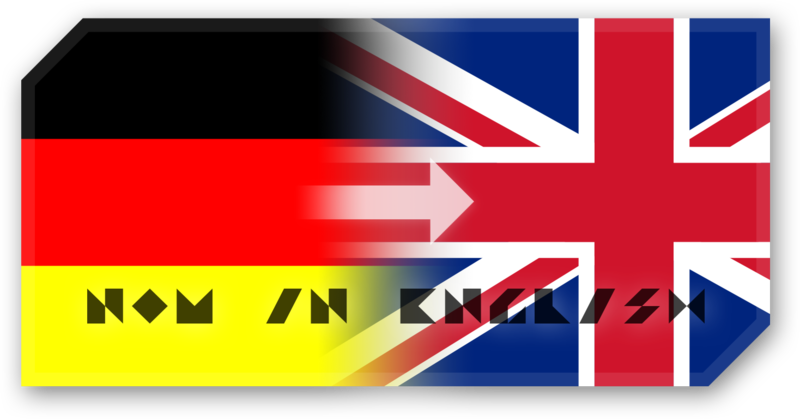 Thats why from now on all of my future posts and instructions will be in english, to enhance the accessibility for every non-german speaker. And I'm sure, that my german fellows will still pretty much understand everything. So please let me know, if this is a good step for you, and if it enhances your understanding.